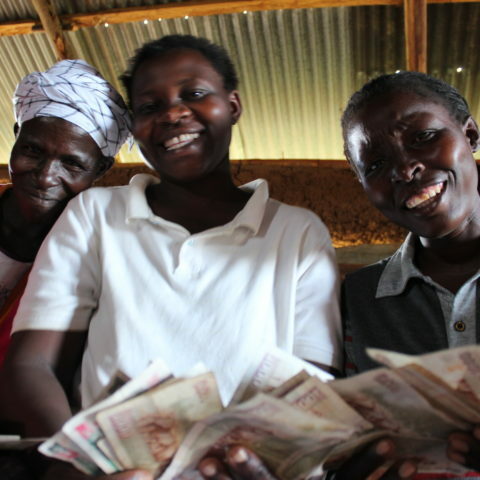 Informal service providers such as rotating savings and credit associations (ROSCAs), accumulating savings and credit associations (ASCAs) and other community based savings solutions are a core part of people’s financial portfolio in Kenya. 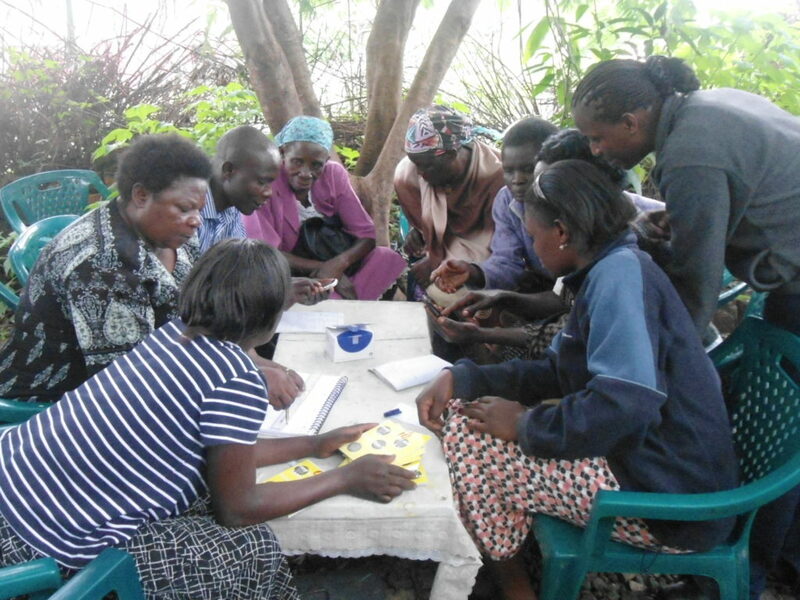 An estimated 25 percent of the adult population reported saving or borrowing from informal groups in 2013. 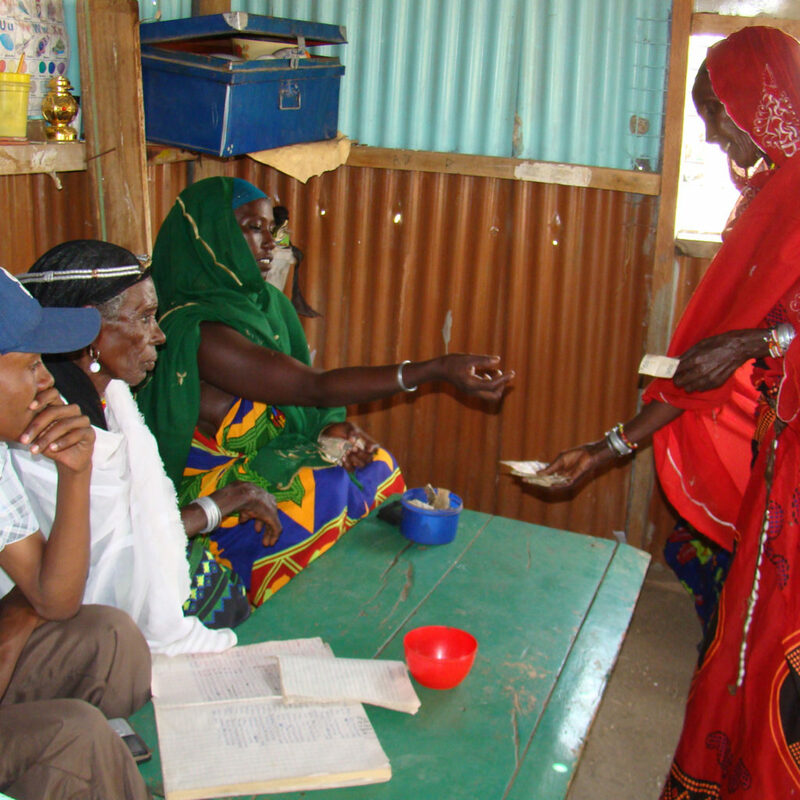 Due to their significant contribution to financial inclusion, FSD is actively promoting savings groups (SGs) and financial services associations (FSAs). 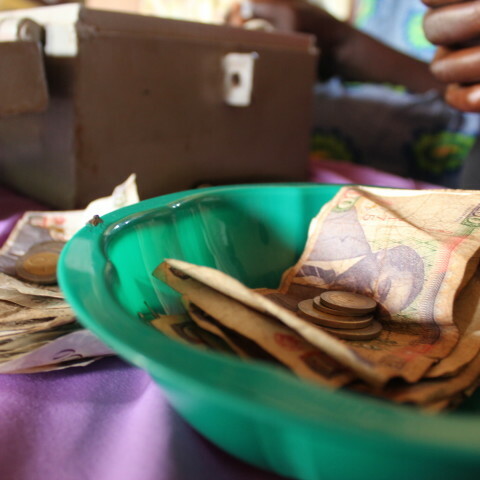 We are developing training programmes to help communities form SGs, with our partners CARE and CRS, and harnessing technology by creating mobile apps to help SGs record transactions and build SGs without trainers.